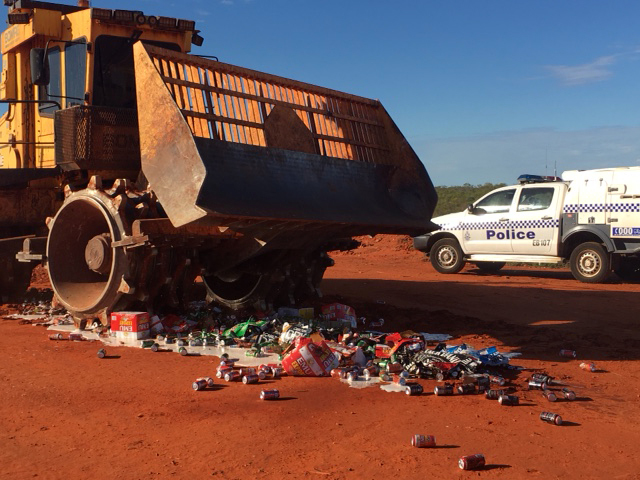 The popular tourist town of Broome, in WA’s Kimberley, will introduce liquor restrictions in a bid to reduce alcohol-related harm in the community. 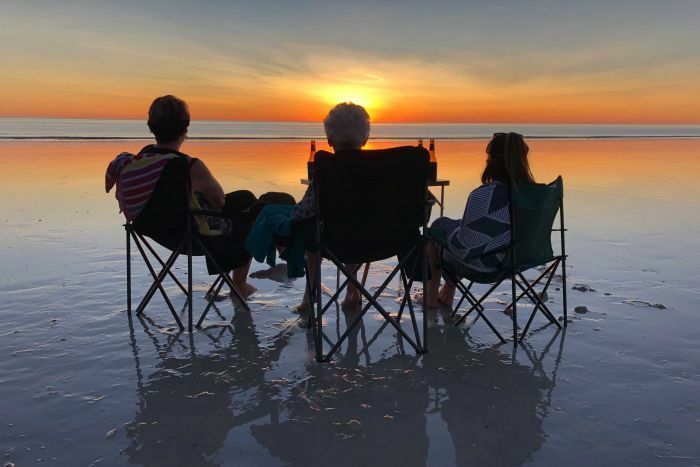 The town is a favourite holiday destination where tens of thousands of travellers flock every year to enjoy the pristine landscape, tropical climate, and the promise of a beer on the world-renowned Cable Beach. But underneath this picture-postcard setting, the unlimited access to large amounts of takeaway alcohol has fuelled a dark side of violence and poverty. 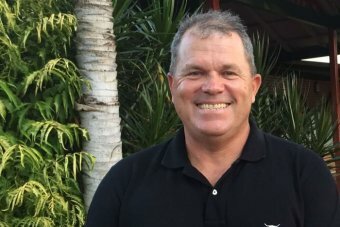 Broome Shire president Harold Tracey has seen it firsthand. “It’s devastating; it’s heartbreaking to see families and individuals absolutely destroyed by alcohol,” he said. The move comes less than a week after WA coroner Ros Fogliani released her findings into the suicides of 13 Indigenous children and young people. Ms Fogliani found that alcohol played a major role in many of the deaths and recommended new regulations to make it harder to purchase alcohol throughout the region. “Excessive alcohol use in households in the Kimberley communities has a significant impact on the health and wellbeing of children and young people,” she wrote. Mr Tracey is among a host of community leaders determined to address the trauma caused by problem drinking. 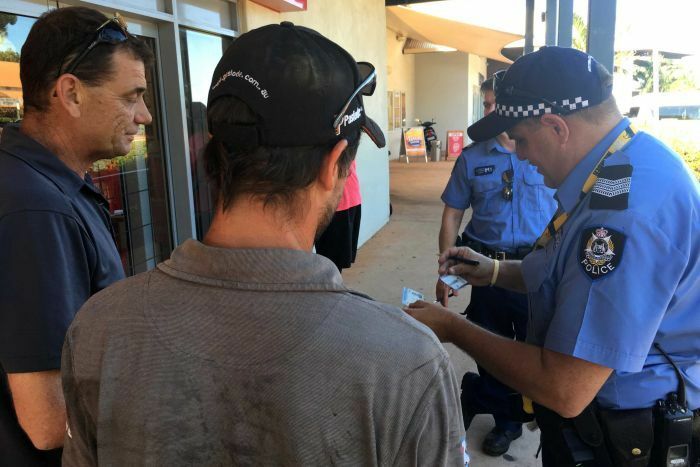 The Broome Liquor Accord, which is made up of local retailers and residents, yesterday agreed to limit the amount of takeaway booze that can be purchased in town. As part of a 12-month trial, sales will be limited to two bottles of wine and a carton of beer, or one bottle of spirits, per person each day. An identification monitoring system will also be introduced to detect and divert problem drinkers at the checkout. The takeaway alcohol management system, or TAMS, which requires buyers to scan their identification at the bottle shop, has been introduced in other towns across the region. The technology is designed to stop people loading up on grog at multiple venues. Mr Tracey said Broome was one of the few towns in the Kimberley and Pilbara that did not have restrictions on bulk liquor purchases. “There definitely has to be [restrictions], there’s no denying that there are serious problems with alcohol-related harm. 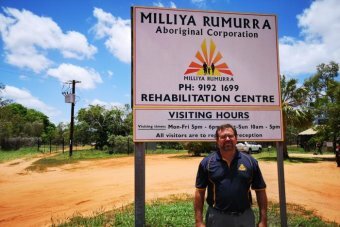 It’s a move welcomed by Andrew Amor who runs Broome’s drug and alcohol rehabilitation centre, Milliya Rumurra. 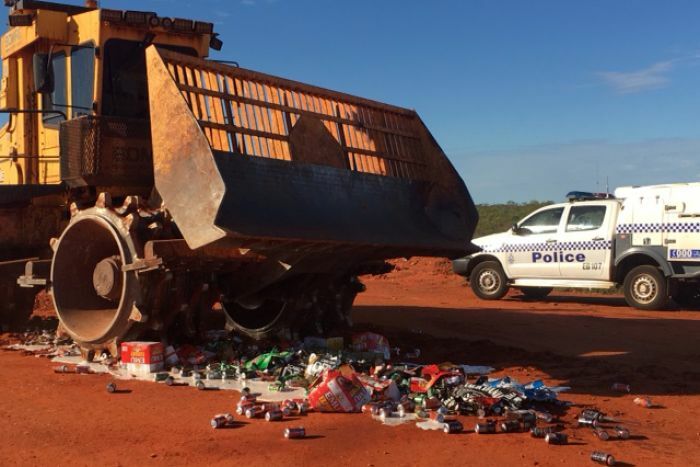 Mr Amor said it was not uncommon for people in the Kimberley to drive hundreds of kilometres to access large quantities of liquor. He said this often resulted in staying in town for long periods of time leading to overcrowding and disputes. Supermarket outlets Coles and Woolworths are the town’s main suppliers of takeaway alcohol. Representatives at the meeting said they would agree to the conditions at their liquor outlets Liquorland and BWS. Publican Stewart Burchell runs the historic Roebuck Bay Hotel and he believed industry did have a role to play in addressing the issue. “It really has to be unanimous for it to work,” he said. The trial is expected to begin in July.